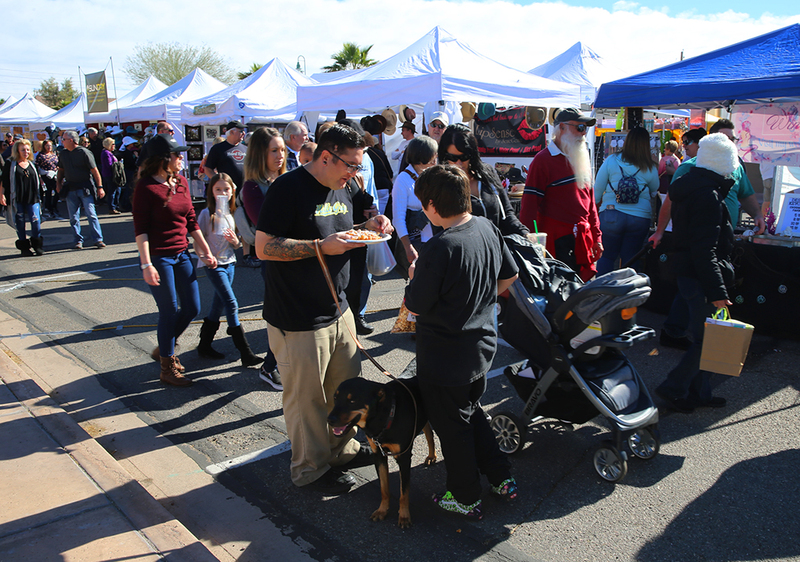 The 34th annual Winterfest in Lake Havasu City brings more unique vendors to spice up the 234 slated to appear between Saturday and today. 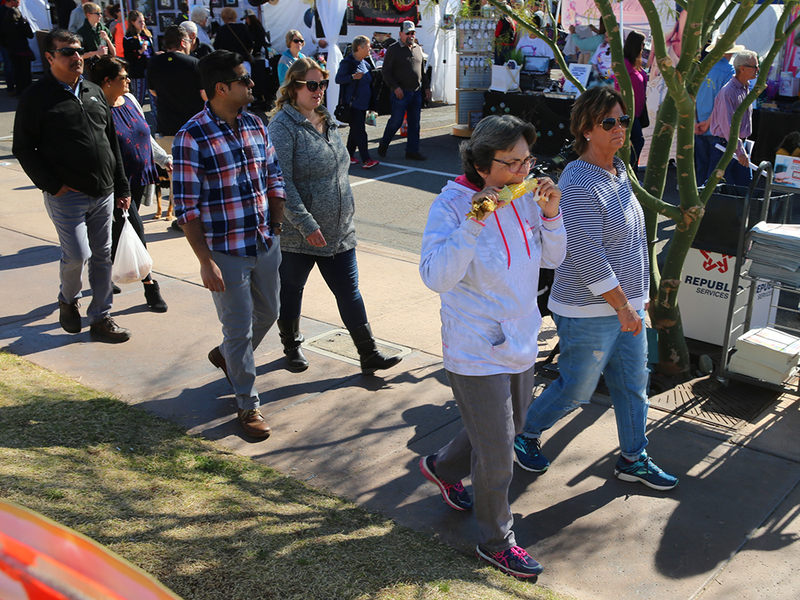 With more than 35,000 expected patrons, Winterfest is in full swing with Havasuvians and visitors alike inspecting the vendors’ wares. 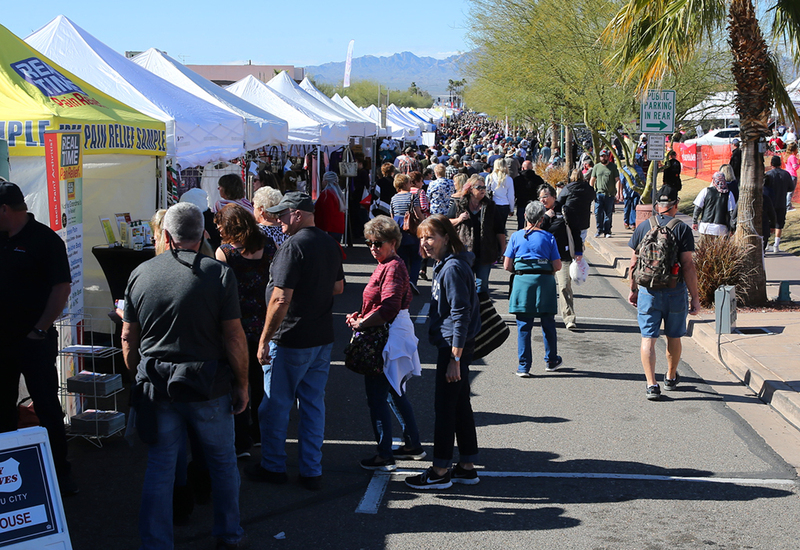 According to Lisa Krueger, President and CEO of the Lake Havasu Area Chamber of Commerce, the festival is getting better and better every year. “This is my 17th Winterfest,” she told Riverscene Saturday. “We have a lot of unique vendors and nonprofit organizations, and ASU Havasu here. 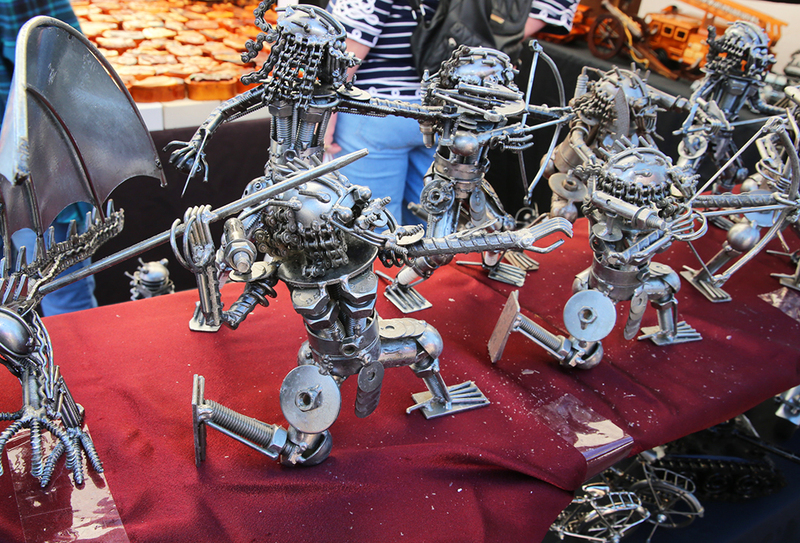 We have different metal and glass artists and clothing items here,” Krueger said. 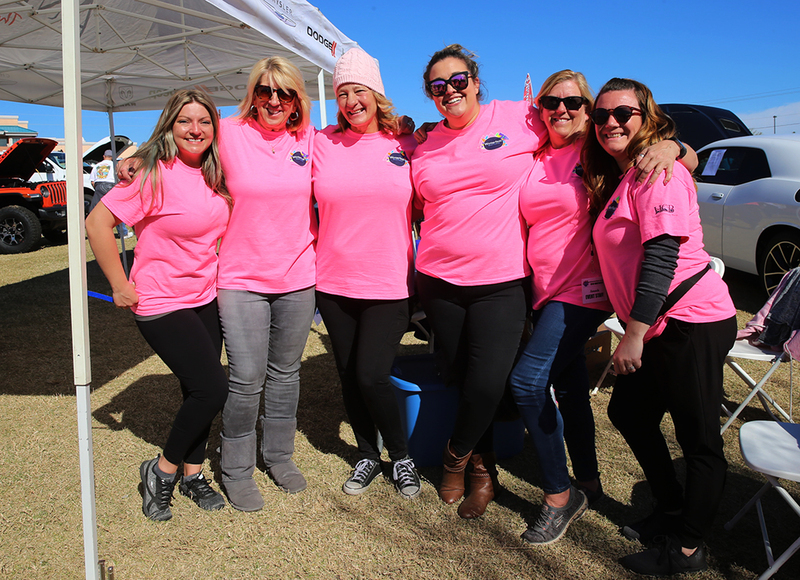 Riverscene magazine talked to some of the vendors at Havasu’s Winterfest. 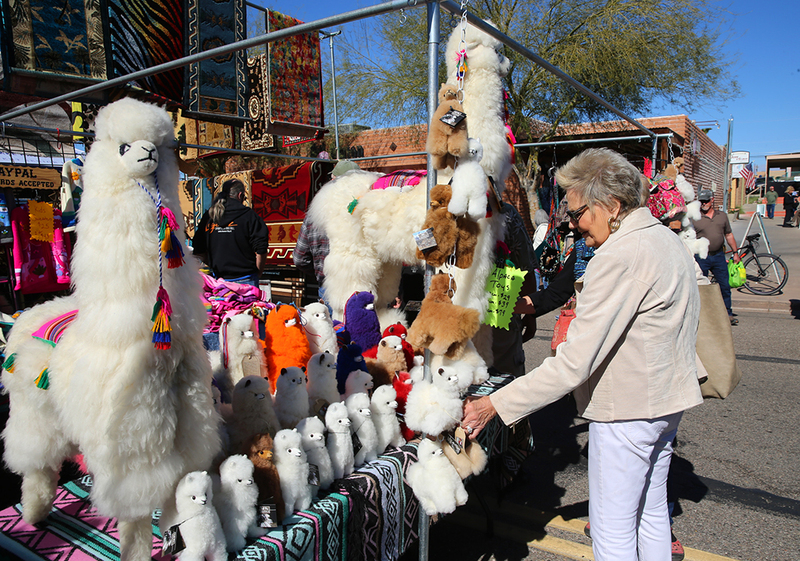 Some are new additions to the city’s festival, and other vendors have been coming for years. 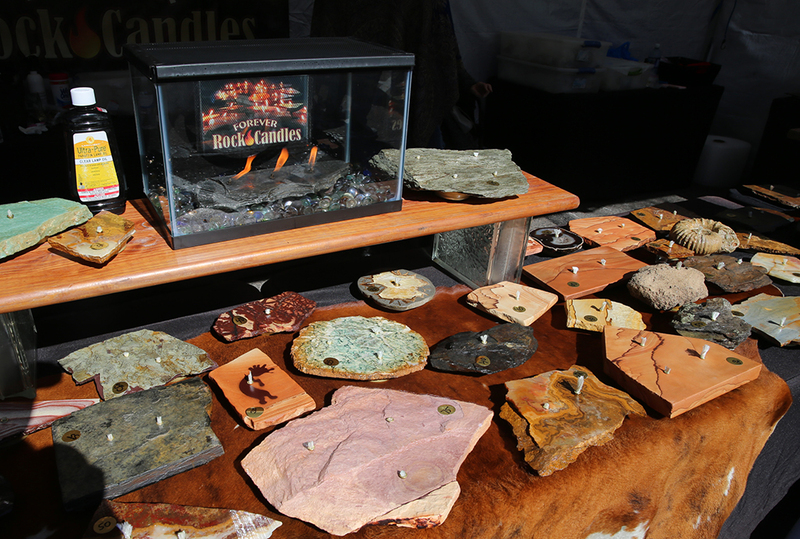 Sun Beach Products has been a constant at Winterfest with its natural presence for 14 years. The organic soap, lotion and salve producer is helmed by Rick Smith from Oregon. Rick enjoys selling to people throughout the states, and especially in Lake Havasu City. 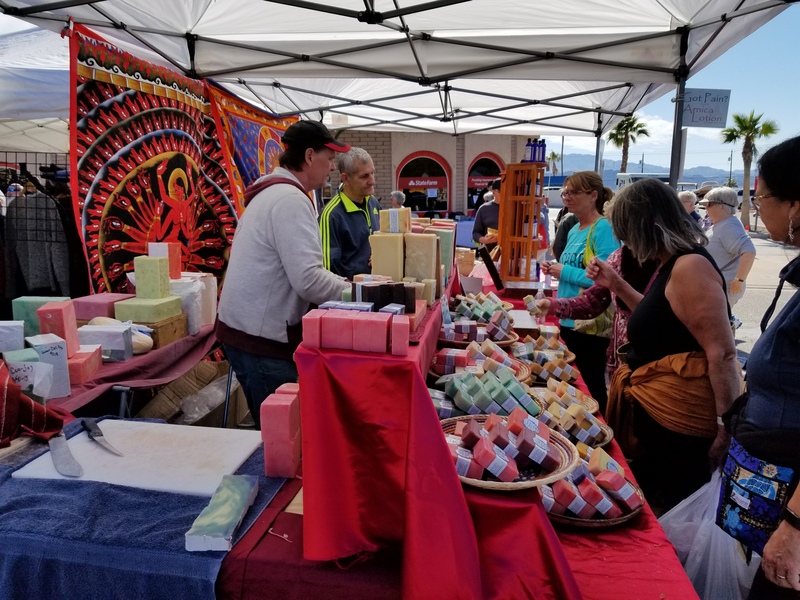 Smith grew his business from a soap-making hobby he developed 24 years ago, and he has plentiful aromatic wares on display this weekend. 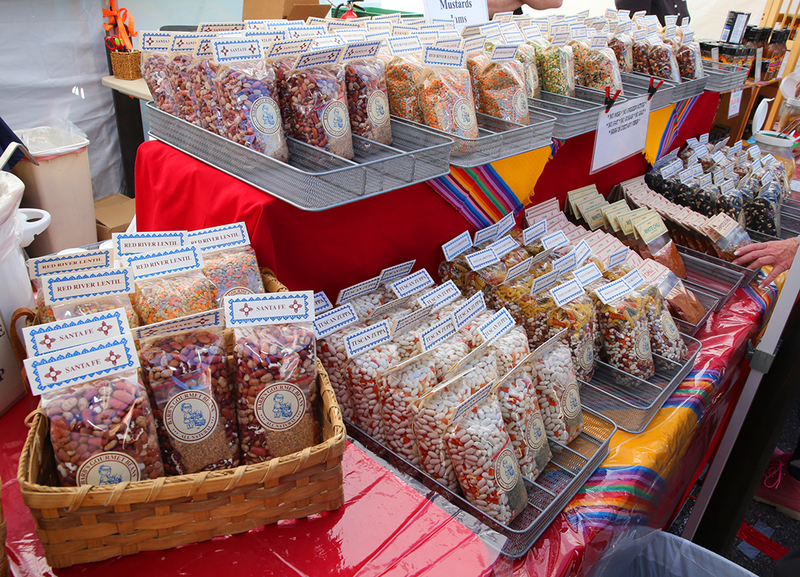 There are also plenty more original vendors throughout Winterfest, such as Carol’s Country Kitchen. Hailing from Glendale, Carol’s Country Kitchen is appearing at Winterfest for the third year in a row. With specialized natural soups, mustards and sauces, Country Kitchen delivers a variety of tasty offerings for Winterfest patrons. Owner Carol Morgan started making mustards 40 years ago, and has been selling her natural foods ever since. She says that every year, business is getting better, and she loves her very own Red Lentil Soup. 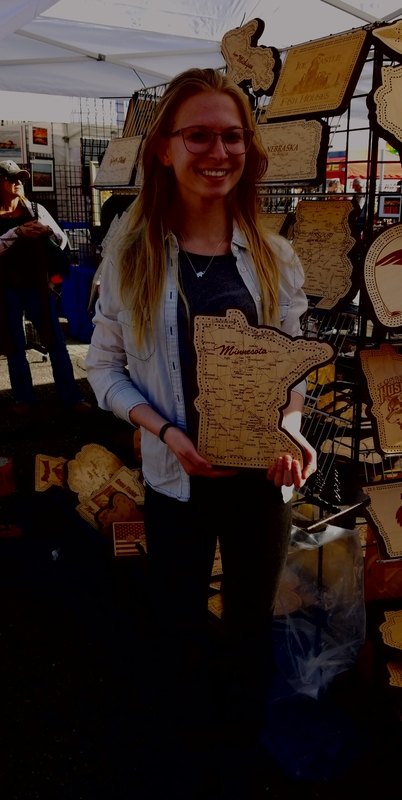 Winterfest also attracts some craftsmen from the north. Jim Lease, from Onamia, Minn., operates Timber Trails Crafts, making ornate wooden cribbage boards. 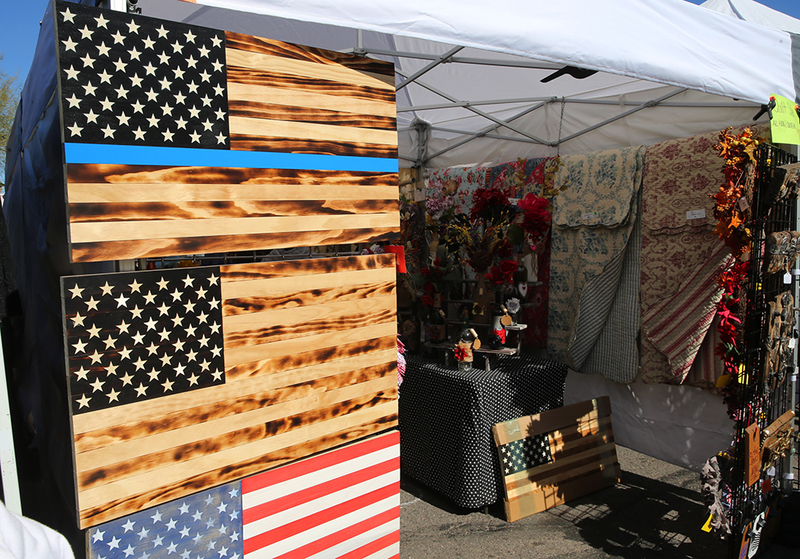 He has a variety of other products for decoration or use he has been creating for five years. 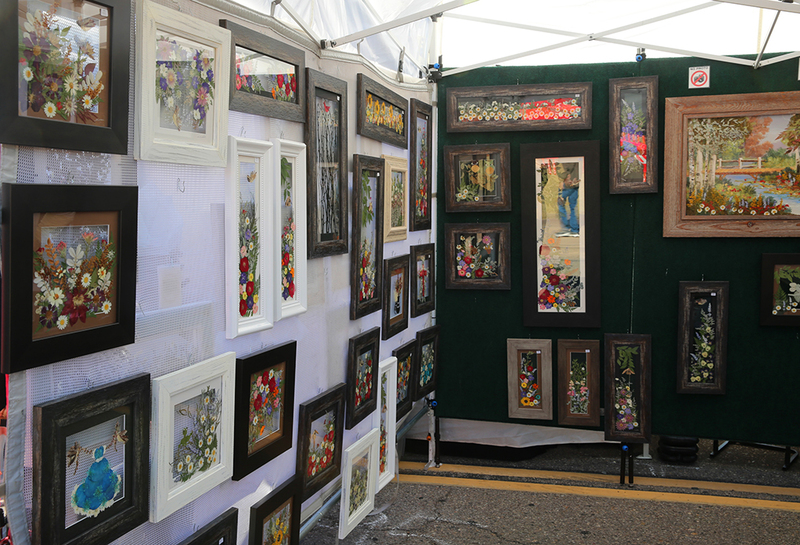 Jim enjoys selling and crafting, and his family helps him sell his wares. This will be his second year in Havasu. 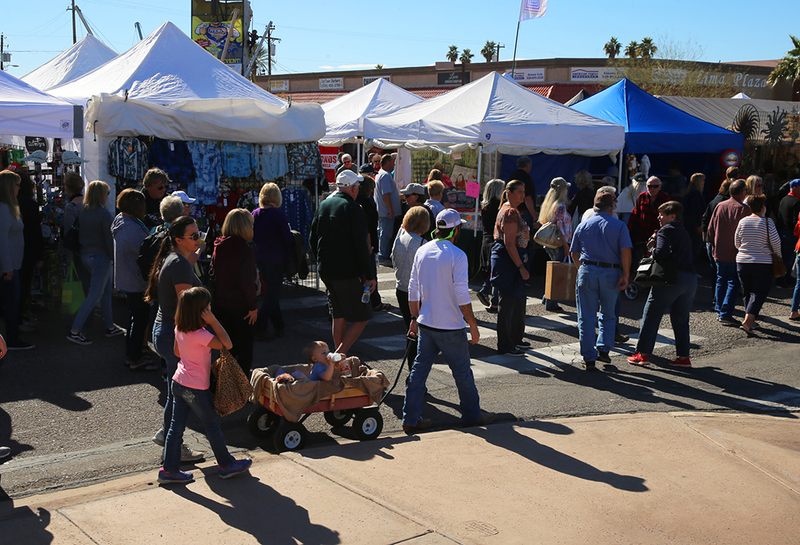 There are plenty more vendors to see today at Lake Havasu City Winterfest.